On Tuesday, Gamasutra received word from a reliable source close to online game maker Red 5 Studios that the company recently underwent a round of layoffs. The studio, founded by former members of Blizzard's World of Warcraft team, has been around since 2005, working quietly on an unannounced MMO. Our source estimated around 30 people were laid off. In a December 2008 interview, president and CEO Michael Weingartner said Red 5 employed 100 people across two studios--one in Orange County, the other in Shanghai. Multiple calls to Red 5's Orange County studio were not answered, and exact headcount and layoff figures are unconfirmed. Red 5's founding members include chief creative officer Mark Kern, who was team lead on Blizzard's World of Warcraft, and VP of creative Bill Petras, former art director on WoW. Red 5 has been operating quietly since September 2005, staying relatively below the radar through the years regarding its MMO ambitions. 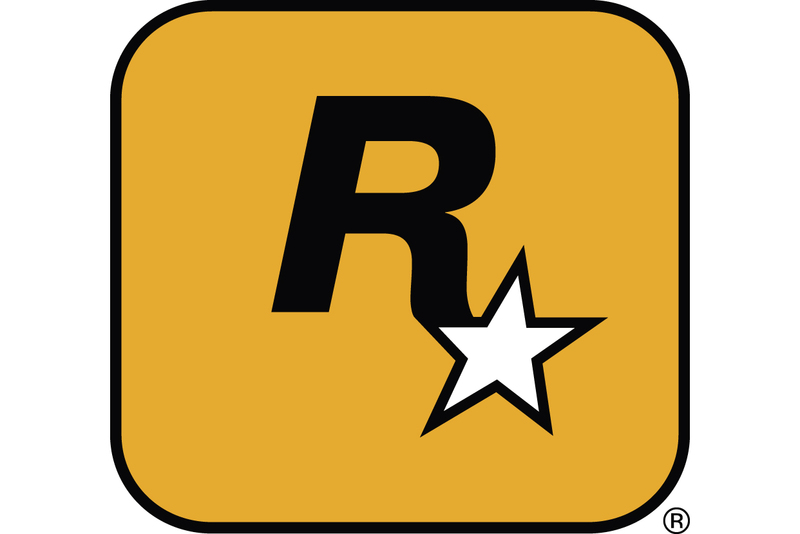 In December 2006, the studio revealed that it secured an $18.5 million investment from Benchmark Capital and Sierra Ventures to develop its game. In 2006, the studio had also announced a partnership with Seoul, South Korea-based online game company Webzen, which in 2009 closed down its L.A.-based branch, Webzen America. We'll update with more details on the reported layoffs as they become available. [UPDATE: According to additional unconfirmed reports by website Kotaku, Red 5 now has around 30 employees, and was closed to closing before being purchased late last week by an un-named backer.